As the first month of the year comes to a close, Valentine’s Day is creeping up on us. I heart Valentine’s Day, and not in the tacky, gushy kind of way. More like in a nostalgic, wholesome kind of way. For as long as I can remember, I’ve loved giving out valentines to friends. Although the style has somewhat changed over the course of time (has it really though? lol), there’s no doubt that I’m still a child-at-heart. 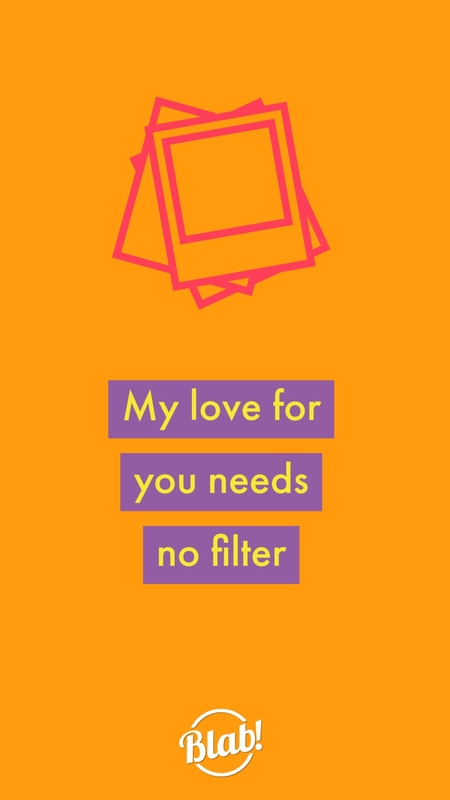 Cinnamon hearts are my jam and I love all the cute cards with silly puns! 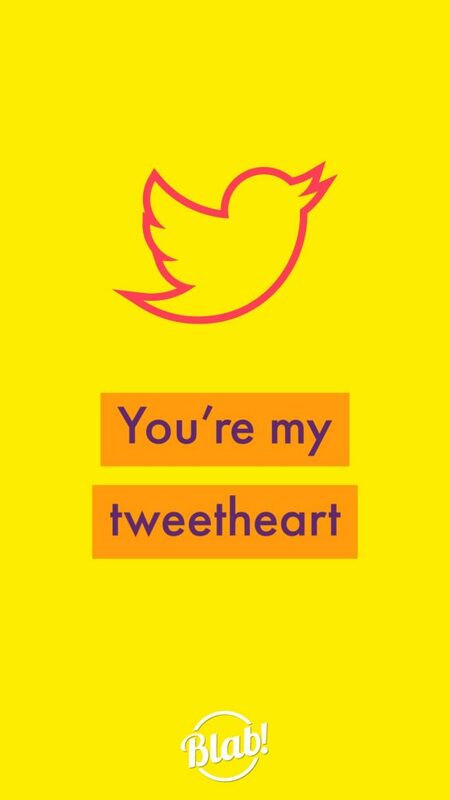 While I don’t have to go around a classroom and drop my valentines into decorated paper bags anymore, I do have a blog on the internet and that’s almost the same thing haha! 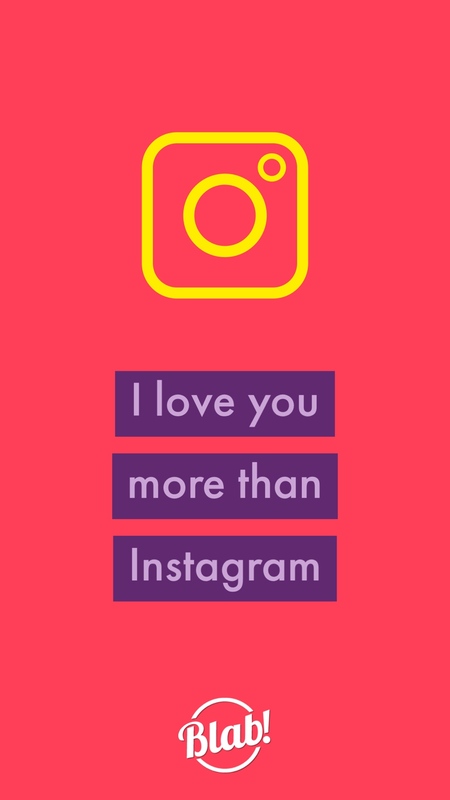 In the spirit of Valentine’s Day and my love for social media marketing, I’ve put together a few social media valentines you can share on Snapchat, Instagram Stories, Facebook Stories or all of the above if you’re a serious social media aficionado! 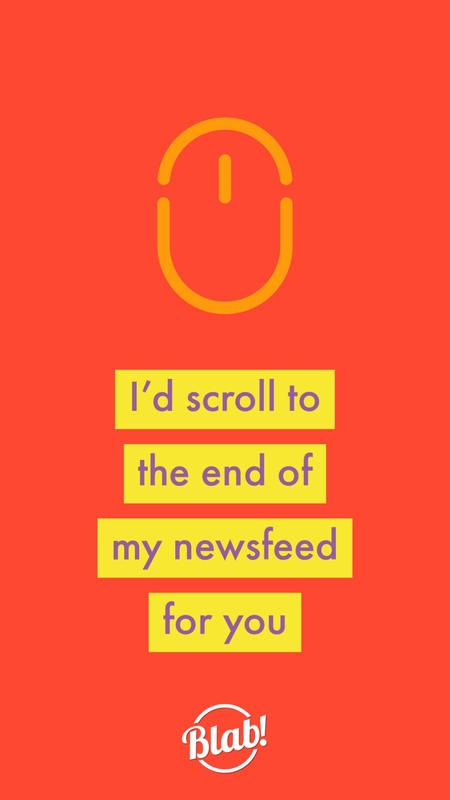 This Valentine’s Day, even if you skip the heart shaped chocolates and complicated dinner reservations, you can still send some love to friends, family and complete strangers on the internet.